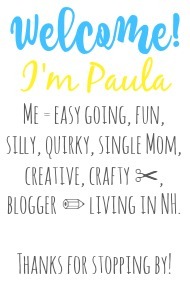 Sincerely, Paula: NO RULES WEEKEND BLOG PARTY #263! 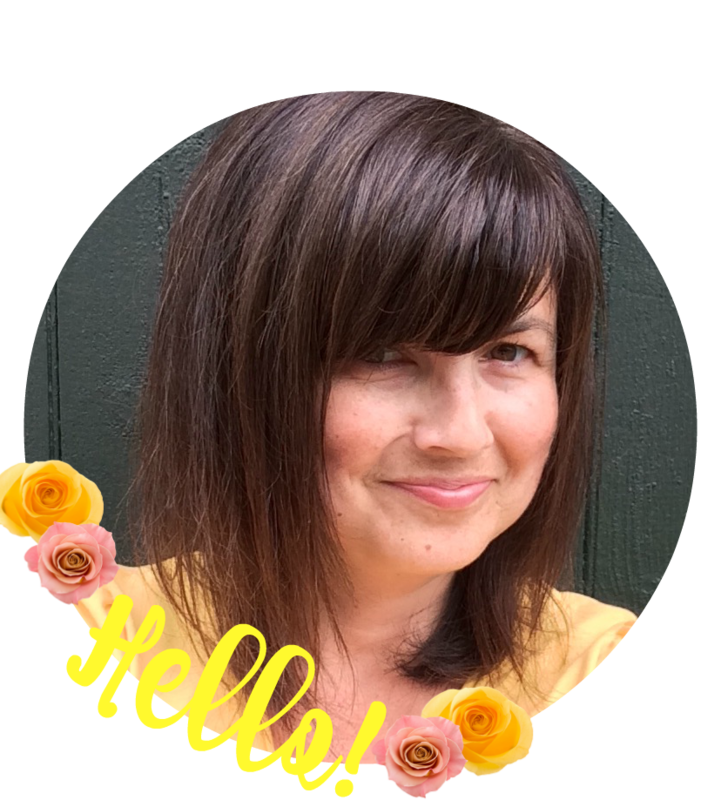 NO RULES WEEKEND BLOG PARTY #263! there it was such a fun time. Here is a quick photo of Star all ready to party! to show everyone what you've been up to. Aww lovely photo Paula :) Thanks for hosting. Sound like you ha a great Thanksgiving. Hi Claire! Thank you for sharing with the party! Happy Holidays to you! Thanks for the link up! Thanks for hosting. Happy holidays! Thank you for linking up Donna! I hope your final week of November has been fantastic! It's nice that Thanksgiving was good!! Enjoy the rest of the holidays now!! Thank you Paula for your 263rd No Rules Weekend Party. Always appreciated. Have a great week. Sounds like a wonderful Thanksgiving! We enjoyed a quiet day at home. Thanks for hosting each week! Have a blessed week! 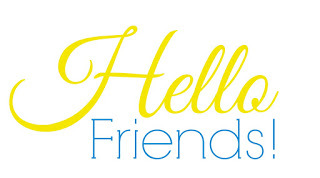 Hi Paula, stopping by, but I dont see the party Linky yet but I will check back. Glad you had a lovely Thanksgiving,us too!! now to get busy decorating for Christmas. Thanks for stopping by Oh My Heartsie Girls Friday Features this week!! Have a great week! Hmm..not sure why you don't see the party. From my end it appears ok, and the link I added to your party brings me back here. Hope it works for you later! That was the first time that happened, I even refreshed, but Im linked now. Thank you!! Hope you are enjoying your holiday preparations!! Thanks for the awesome linkup! Glad you had a great thanksgiving! Sounds like a wonderful Thanksgiving. Thanks for hosting and I hope you having a wonderful weekend.